Mt. 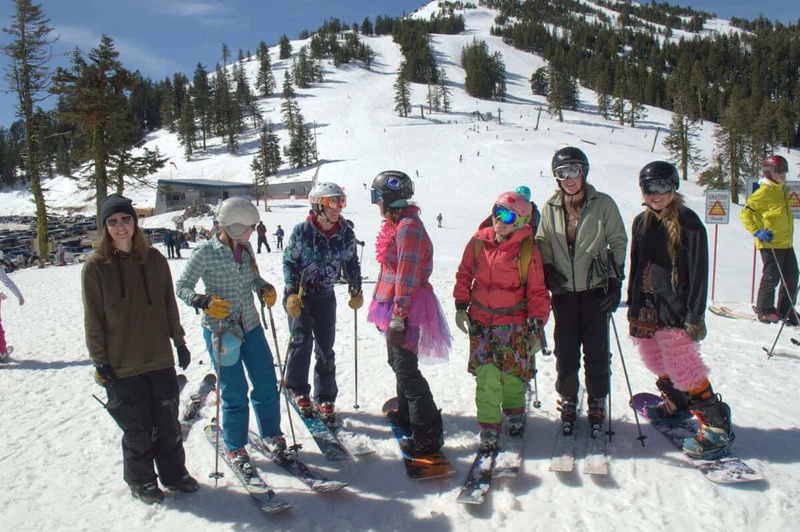 Ashland, like many smaller ski areas, has found itself on the brink of closure several times. We wanted a more certain future for Mt. Ashland and the community we serve, and therefore we took a much more holistic approach to sustainability. We partnered with STOKE Certified to access their comprehensive system that provides easy-to-use tools for all areas of sustainability management. Their program takes an incredibly broad look at all areas of sustainability from business practices, from cultural integrations to how Mt. 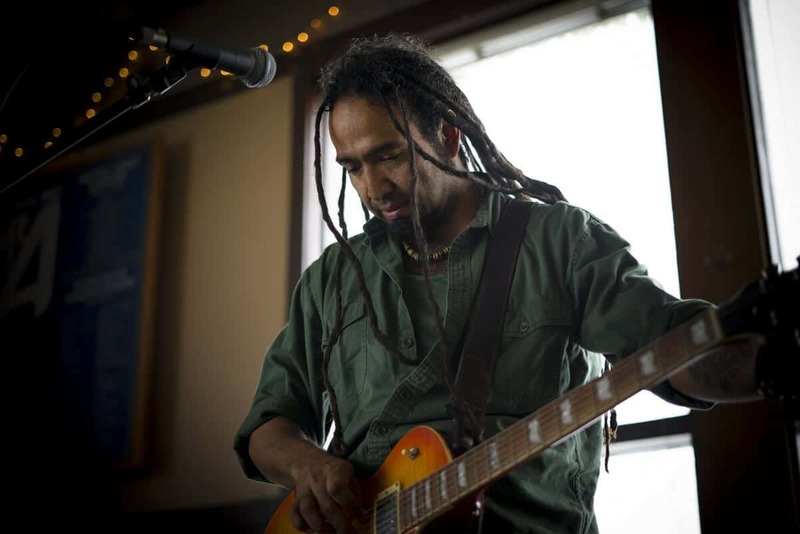 Ashland can better serve the diverse communities of Southern Oregon and Northern California. 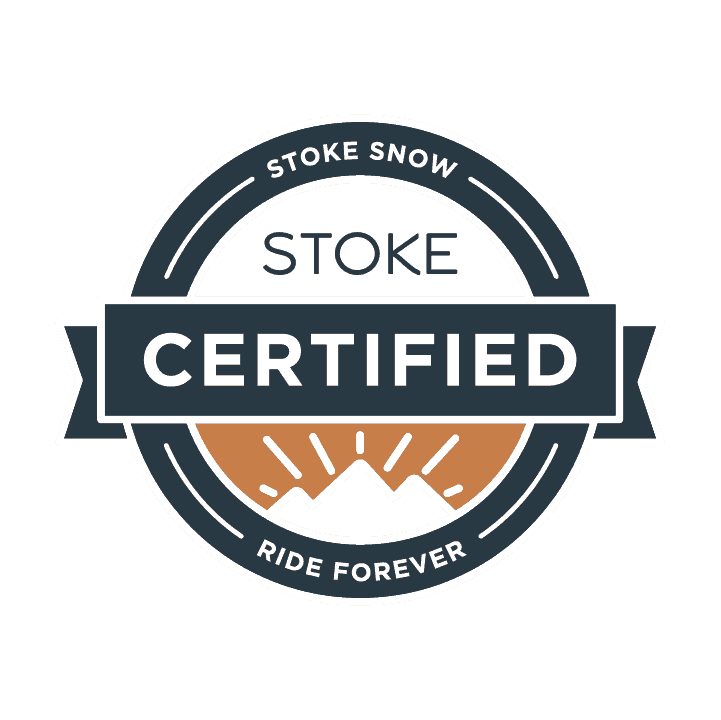 We are proud to be the first ski area to achieve this very special certification and to have a partner in our future success with STOKE. In 2015, STOKE Certified made a complete assessment of all of Mt. Ashland’s practices, policies, community engagement, environmental sustainability, and more. 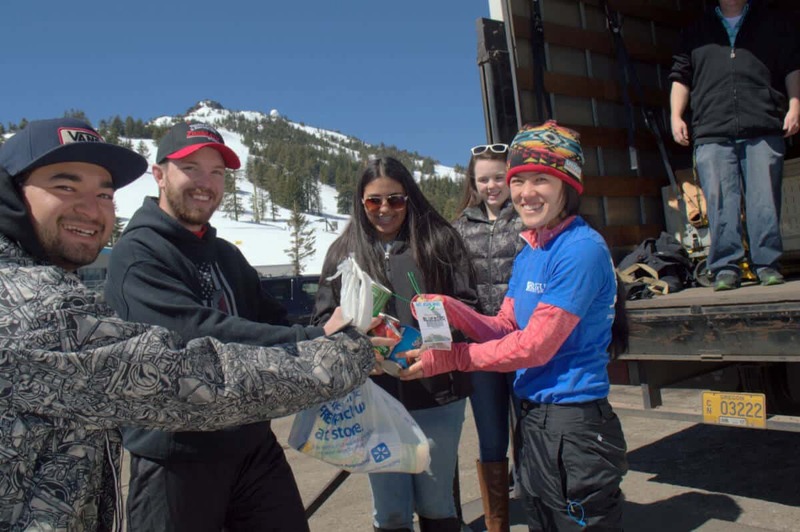 The assessment report and accompanying Road Map led our efforts to become better stewards of our planet and more engaged in the Southern Oregon and Northern California community. 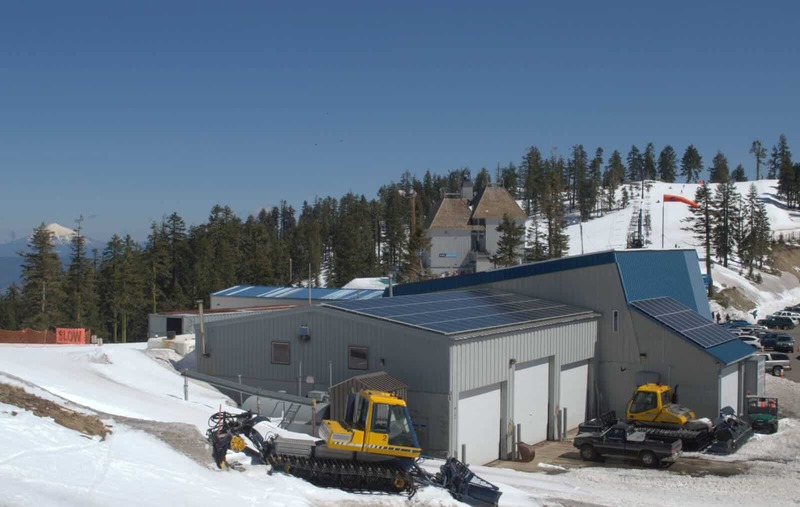 As an example, Carl and the STOKE team were instrumental in securing grants and negotiating the regulatory framework for our Solar project, shown below. We achieved STOKE Certification in May, 2017. CLICK HERE to go to Mt. Ashland’s page at STOKE Certified.